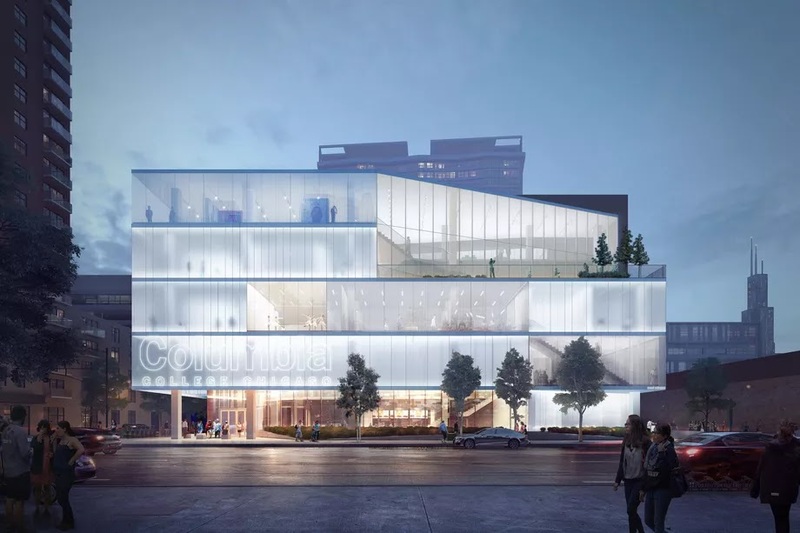 Chicago’s Columbia College, a higher education institution which focuses on art and media, has announced that it plans to erect a new five-story, 114,000 square-foot student center for its South Loop campus. The upcoming student center will be the first such facility in the institution’s 127-year history, Columbia College claims. In an announcement, Columbia College president Dr. Kwang-Wu Kim says that the new student center will be a “welcoming space as distinctive” as its student body.